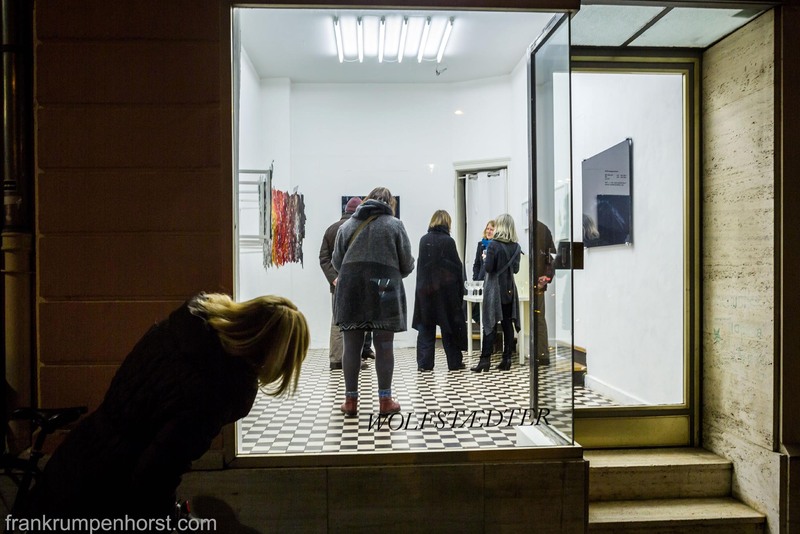 Artist Selena Kimball of Brooklyn, NYC, (top image at left – well, you can’t see her…) discusses her large-scale collage with a young visitor at Wolfstaedter Gallery in Frankfurt, Mar. 13. The whole collage is seen below. 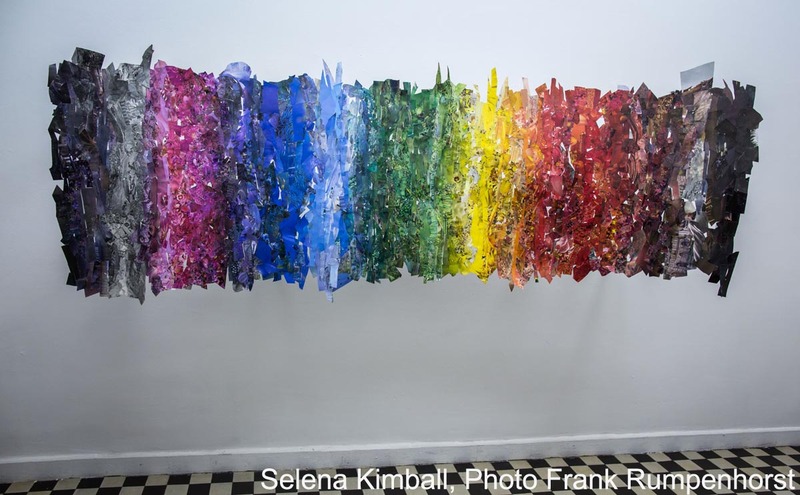 Selena Kimball most recently received the prestigious Pollock-Krasner prize. 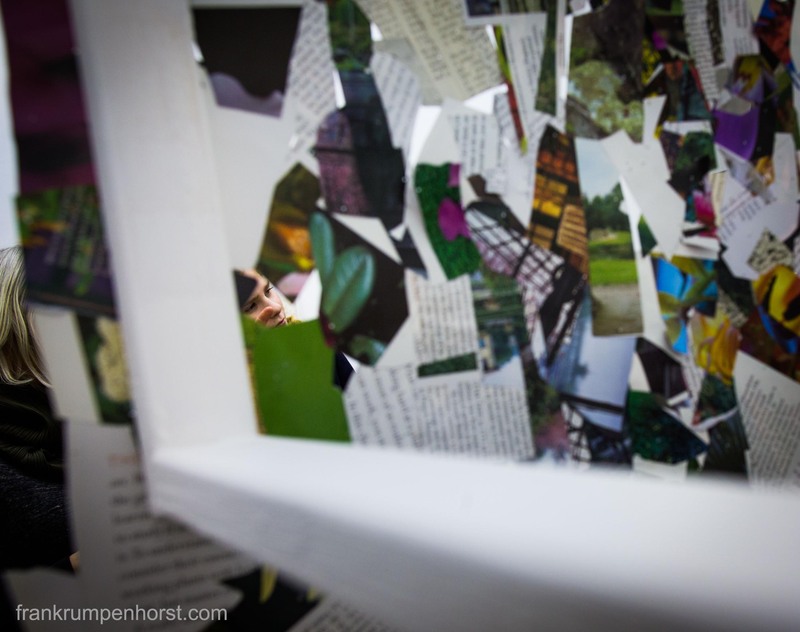 This entry was posted in art, germany, Photo, Photography and tagged art, award, collage, gallerie, gallery, kunst, pollock-krasner, prize, selena kimball, wolfstaedter, wolfstädter. Bookmark the permalink.